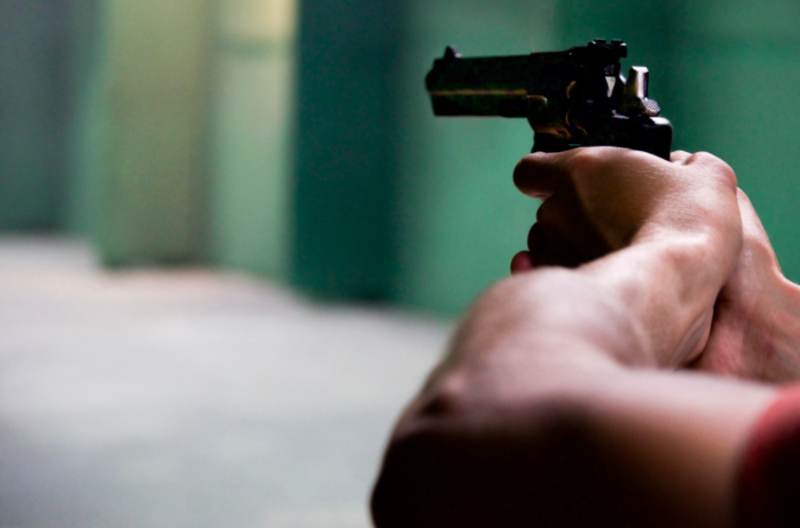 Two men have been arrested after taking it in turns to wear a bulletproof vest and shoot each other while drunk. Drunken antics in the UK often include include things like stealing a traffic cone, getting rowdy in a takeaway or trying to serenade Snapchat followers with a song. Only in America could people decide to shoot each other for fun. 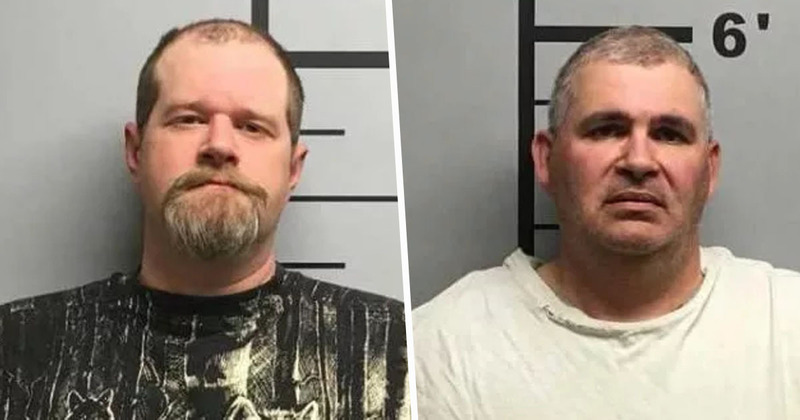 But 50-year-old Charles Ferris and 36-year-old Christopher Hicks, from Arkansas, clearly thought it would be a great pastime, until they were arrested on suspicion of aggravated assault. 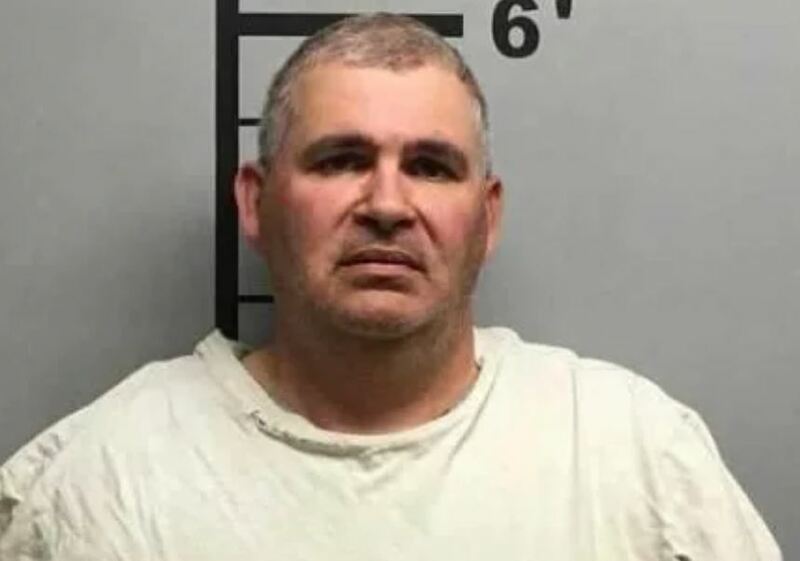 According to an affidavit cited by Northwest Arkansas, Benton County sheriff’s Deputy Dorian Hendrix went to Mercy Hospital on Sunday (March 31) to investigate a man (Ferris) who had been shot multiple times while wearing a bullet-resistant vest. 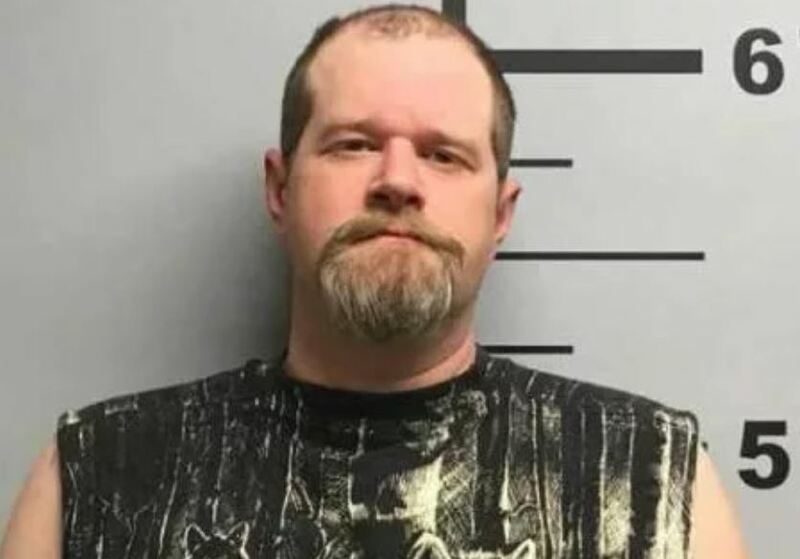 The 50-year-old told the officer he had been shot six times, once in the chest and five times in the back, while protecting a man he called his ‘asset’. However, Ferris’ wife Leslie told a different version of events; a version which admittedly would have been slightly more embarrassing for Ferris to admit. Leslie explained her husband had been out drinking on the deck of their house with neighbour Hicks, when she heard a gunshot. According to the affidavit she went to investigate and found her husband had a red mark on his chest from where the bullet had hit the vest. He later complained about the injury, and Leslie encouraged the 50-year-old to go to hospital. After his wife revealed what really happened, Ferris admitted he’d made up his story to prevent Hicks getting into trouble. He came clean, explaining he’d told Hicks to shoot him with a .22-calibre rifle and that the shot had hurt. I’m not really sure what he would have been expecting it to feel like, but maybe that’s what he wanted to find out by performing the stunt. Ferris was apparently riled up after being shot, and so when it came Hicks’ turn to put on the vest the 50-year-old decided to ‘unload’ the clip by shooting his neighbour five times in the back, though luckily none of the bullets penetrated the protective gear. The two men were arrested on Monday, but released on citation on Tuesday morning. They are currently awaiting their arraignments, which are set to take place on May 13. Officers also seized the rifle and vest, so hopefully the two reckless men shouldn’t have the opportunity to shoot each other again. They should probably just get a kebab together next time.